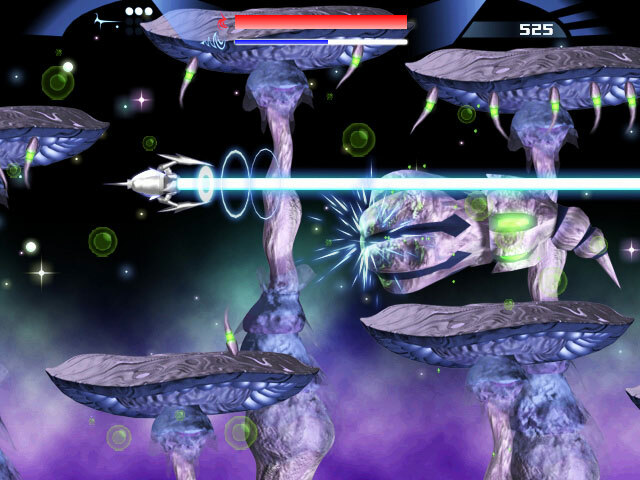 In an intergalactic dimension, aliens are on the offense moving in to annihilate mankind. The human race faces a threat beyond any they`ve ever known. One hope remains. You alone must clone their superior technology and use it against them. Can you navigate new biospheres in a morphing 3D universe? 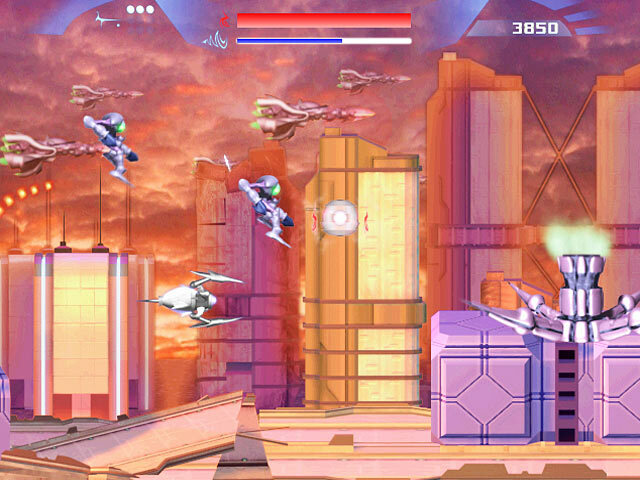 Avoid the glowing-eyed skull, and prevail in Cy-Clone, a thrilling sci-fi Shooter game. 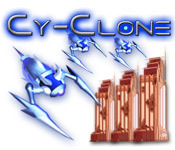 Cy-Clone is rated 5.0 out of 5 by 1. Rated 5 out of 5 by aaronlt from Well worth a full price. While this game isn't particularly puzzling, this game is a must for any old-school gamer. The graphics are stunning, and because BFG offers mainly puzzle games, I didn't think it would be so quick paced. I was pleasantly surprised. Each stage is a challenge and can be somewhat overwhelming at first, but it's a plus. It's vital to develop a strategy to beat each stage. Honestly, this game is endless fun. 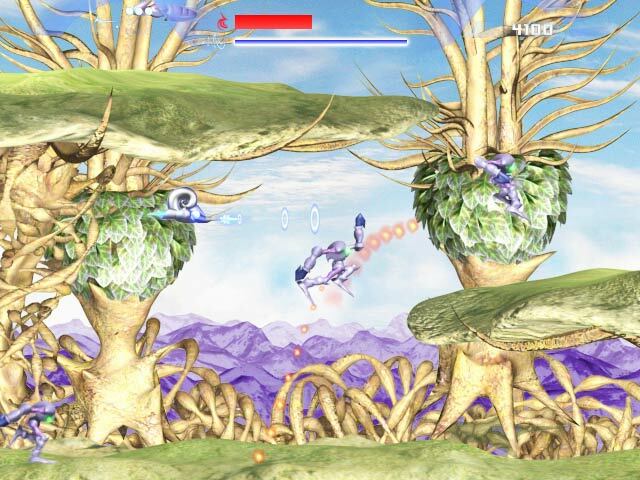 In a sci-fi, high-flying Shooter game, you must use the enemy's own technology against them to save all of mankind.